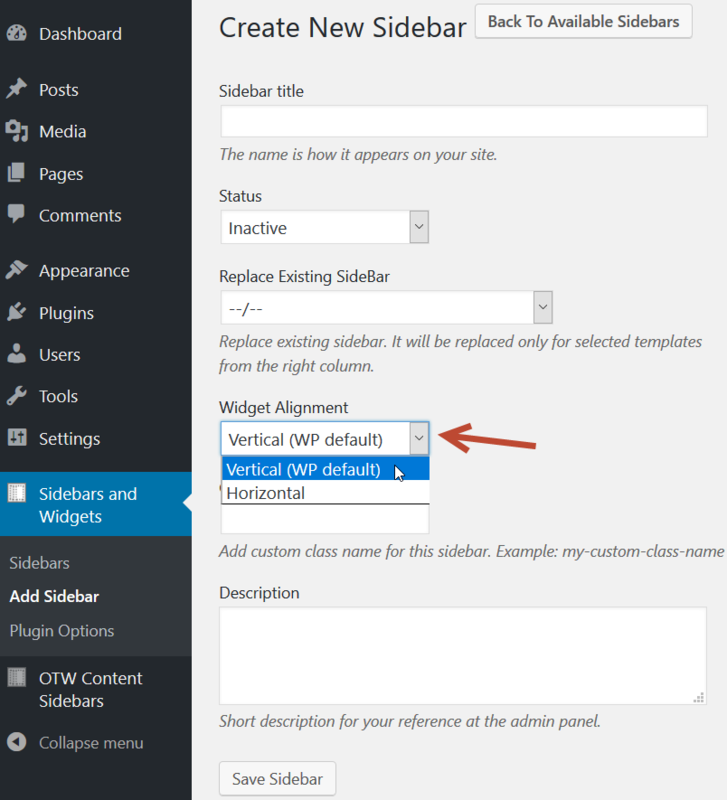 Widgets dropped in sidebars (widget areas) created via the Sidebar & Widget Manager can be arranged vertically or horizontally depending on what you choose form the settings for each sidebar you create. The widgets in sidebars (widget areas) with horizontal alignment will be arranged in a row next to each other (lined up on the same line). Such widget areas are fluid and very flexible. 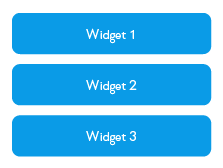 The widget area width will be equally divided between all widgets in this widget area. 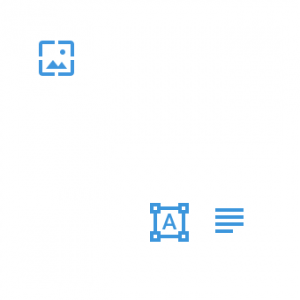 Horizontal alignement is usually used in widgetized pages or footer widget areas, but can practically be used anywhere.